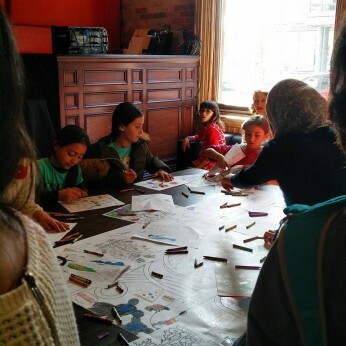 As the city of Toronto prepares to receive over 2000 Syrian refugees in the coming months, we are looking to extend a warm welcome. 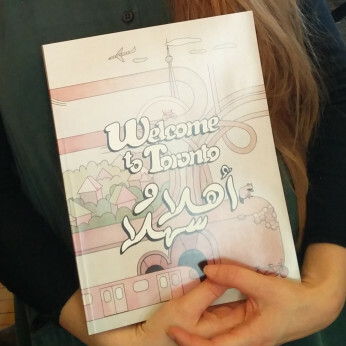 WELCOME to TORONTO أهلا وسهلا is a themed colouring book that will help newcomers become acquainted with our multicultural city. 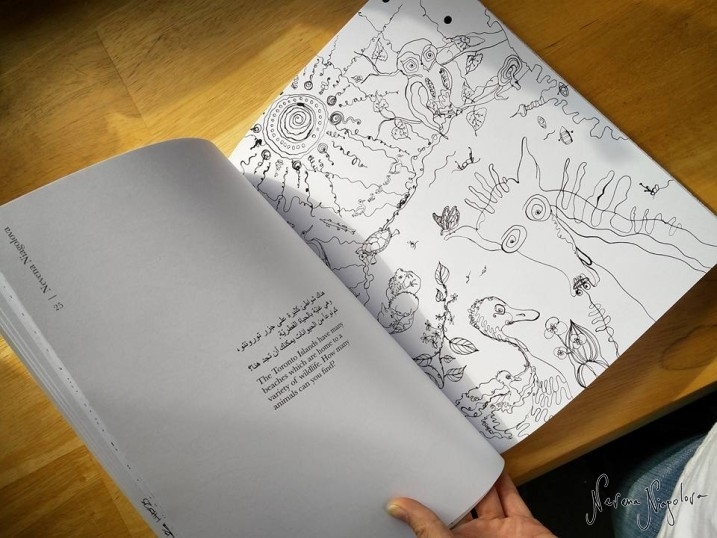 The book includes a beautiful collection of illustrations created by talented Toronto artists and designers, with English and Arabic text accompanying each image. 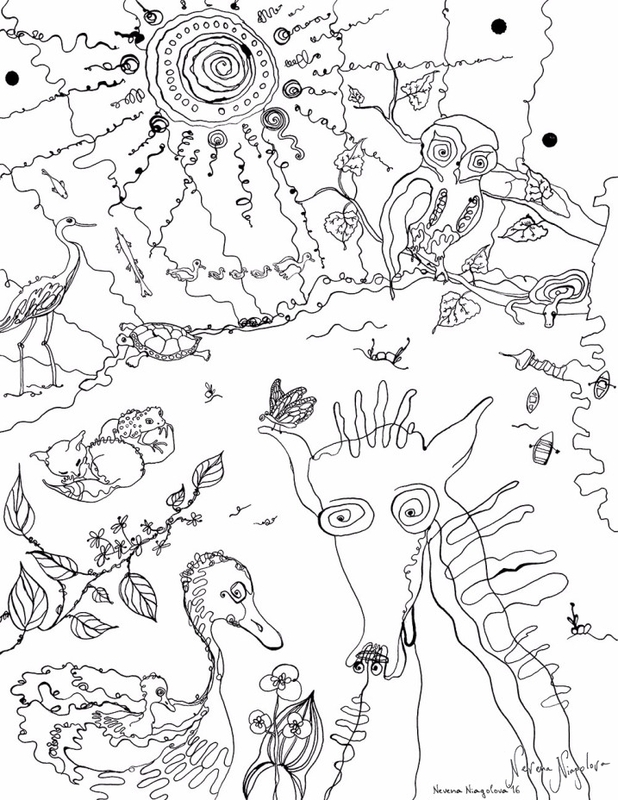 During the month of March, you can purchase a colouring book through our buy-a-book-gift-a-book fundraiser. 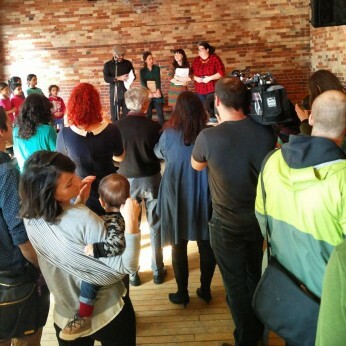 We aim to raise funds to print enough books to give to each family re-settling in Toronto and the GTA. 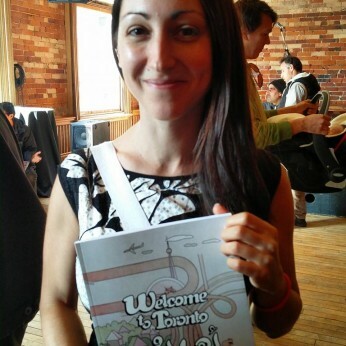 A special thank you to the talented artists and designers who donated their original artwork to be included in this book! Illustrated by: Maryam Keyhani maryamkeyhani.com www.instagram.com/maryamkeyhani/, Regina Shing www.reginashing.ca www.instagram.com/reginashing_/, Shannon Leigh Cote www.instagram.com/shannonleighcote/, Mélissa Tovar, Yi Zhou www.studioforlandscapeculture.com, Andrea Pearce + Nicole Baillargeon, Christine Kim christinekimdesign.com, Ala Koreitem www.instagram.com/artbyala/, Bjoern Arthurs bjoernarthurs.com, Nevena Niagolova www.nevena.org, Justin Broadbent www.justinbroadbent.com www.instagram.com/keithdungeon/, James Tuer www.jamestuer.com, Ashley Barron ashleybarron.com, Lauren Pirie www.laurenpirie.com,Nathan Jurevicius scarygirl.com, Melinda Josie www.melindajosie.com www.instagram.com/melindajosie/, Nicole Tomasi nicolemariatomasi.format.com, Micah Donovan www.micahdonovan.com, Shengyu Cai, Cheryl Voisine cherylvoisine.com, Haley Vyvey, Kinda Arbach, Ibn Talib, Dimitra Papantonis, Jess Leung www.alittlejess.be www.instagram.com/alittlejess/, Kathryn Macnaughton kathrynmacnaughton.com, Aleks Bartosik www.aleksbartosik.com, and Ccomma www.ccomma.org.